If you want to outperform your competitors on Google Shopping and pay less for the product ads, the secret lies in nailing Google's Taxonomy. The Google Product Category is a fundamental element of all Google Shopping Campaigns and if you have neglected it until now it's time to give it your full attention. 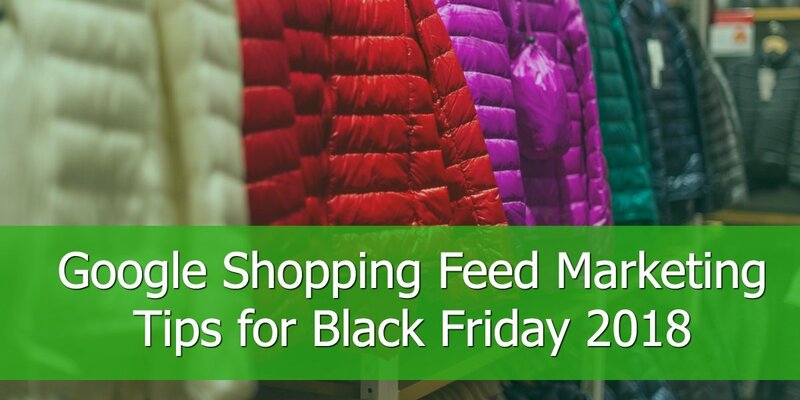 The taxonomy is crucial for the product ads as it helps Google to identify quicker if the products in a given feed are a good match for a given shopper query. While selecting the right category for your products is no rocket science, the downside is that Google has more than more than 6,000 categories. 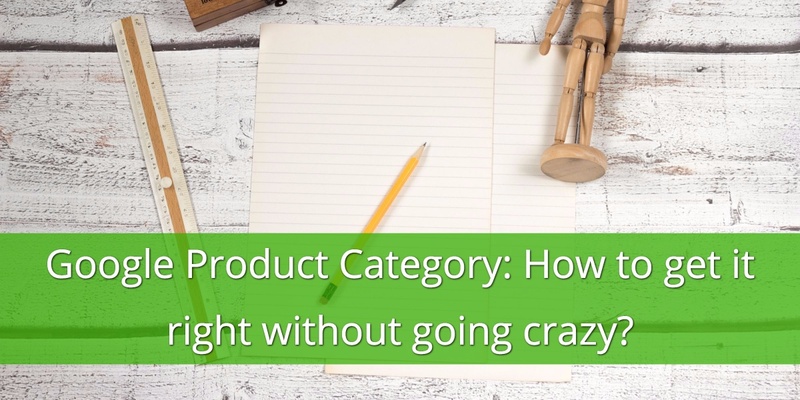 Finding the right category for your products becomes a cumbersome job. This is true for all merchants, but it becomes unmanageable especially for those that have large feeds with hundreds and thousands of categories. 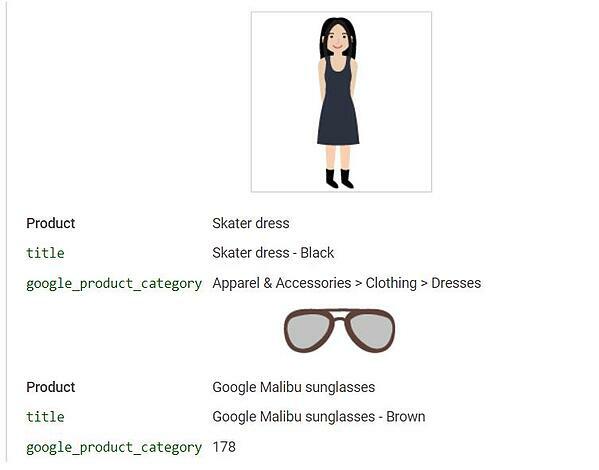 The difference between the Google Product Category (google_product_category) and Product Type (product_type) attributes in Google Shopping often causes confusion in search marketers. Today we are going to clarify this difference once for all as well as outline best practices around these two essential attributes. The Google Product Category attribute does have an impact on your shopping campaign performance. For this reason, it is essential to get it right. 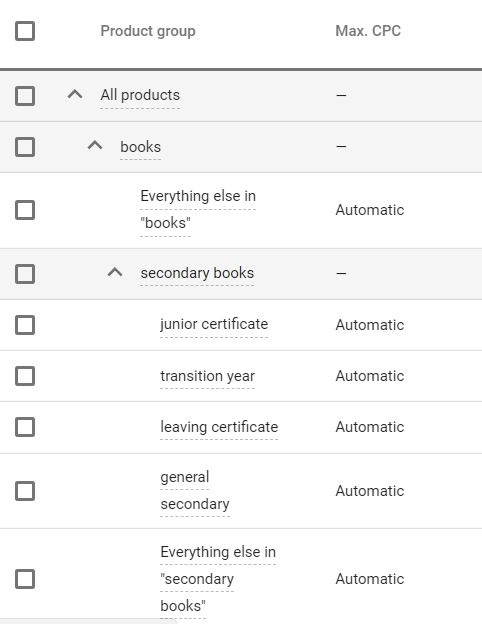 As you can see from the following screenshot, a number (category id) is assigned to every Google taxonomy category and subcategory. 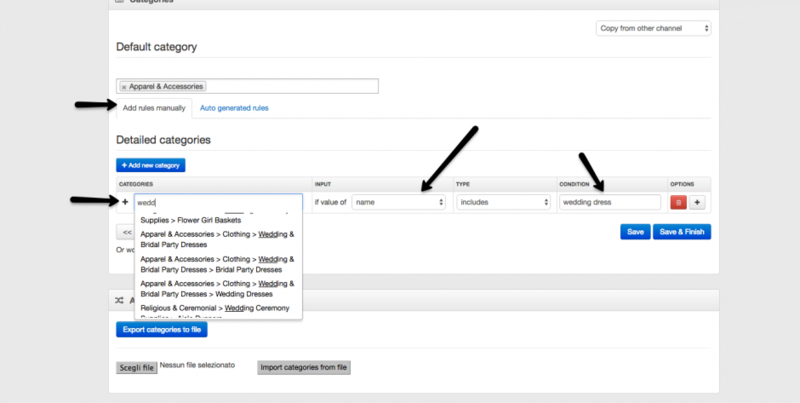 You can populate the Google Product Category field with either the full category text or simply the category id. Setting the right Google Product Category is essential for Google to understand what type of products you are selling and so to match them with the right search query as well as to make them compete in the same auction as other similar products in the same category. For instance, two products might have very similar titles but different categories. It is the case of movie DVDs and books when the former is based on the latter. For example, if you both sell "Harry Potter" books and DVDs, you want the DVDs to compete with your competitors' Harry Potter DVDs and the books with Harry Potter books. The same story applies to movie BluRay Discs and BluRay players. Google chooses what to show when based on the Google Product Category, among many other factors and attributes, like title, GTIN etc. There is another important reason why you don't want to get the Google Product Category wrong. Different product categories are treated in different ways by Google when it comes to advertising policies and editorial requirements. For example, the Brand attribute is required for all products, except movies, books and musical recordings. For those products you might add the publisher as a brand. If you sell any other category of products and you don't want them to be disapproved, you have to specify the correct Google Product Category first and then fill the brand attribute. 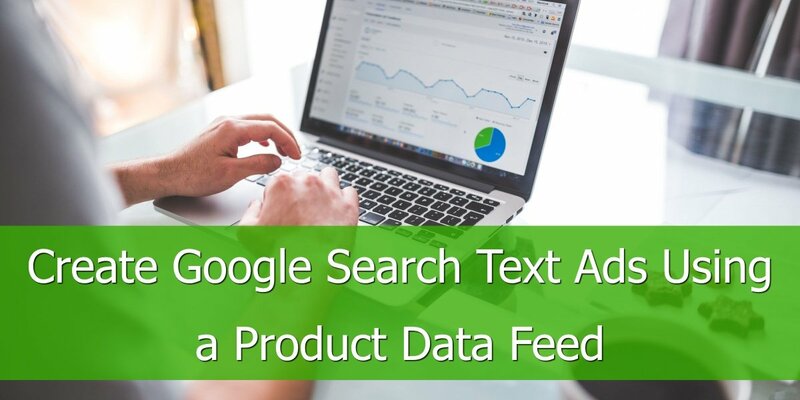 Some categories of products require a precise Google Product Category so Google can apply the relevant policy and ensure your feed will be approved. It is the case of alcoholic beverages. The promotion of those items is generally allowed but restricted to some countries and subject to strict policies. If you intend to sell alcoholic beverages you have to "declare" it in your Google Product Category attribute using the values Food, Beverages & Tobacco > Beverages > Alcoholic Beverages (499676) or any of its subcategories, or Arts & Entertainment > Hobbies & Creative Arts > Homebrewing & Winemaking Supplies (3577) or any of its subcategories. In this way, Google will check you meet the alcoholic beverages policy requirements and approve your products. Otherwise, without Google Product Category or with a wrong value, Google would automatically disapprove alcoholic products, without even checking you meet the policies first. Other categories of products like Mobile phones or tablets with a contract or instalment plans, gift cards and software subscriptions require a specific Google Product Category. Check the Google help centre article for more details. In Australia, Brazil, France, Germany, Italy, Netherlands, Norway, Sweden, Turkey, The United Kingdom and The United States, the Google Product Category can also be used to organise product groups in Google Ads. In all other countries, only the Product Type attribute is available for this purpose. 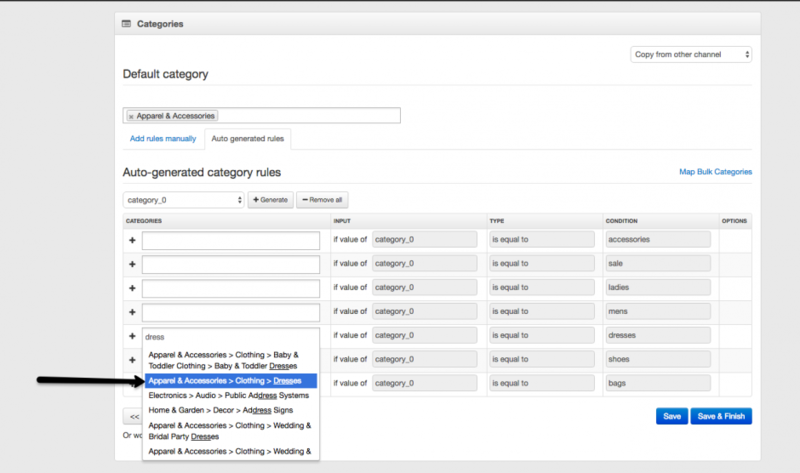 The only function of the Product Type attribute is to help you organise your Shopping campaigns in product groups for a more efficient bidding and campaign management. It doesn't have any effect on the campaign performance as well as policy review. It can be assigned any value of your choice. However, as a best practice, Google recommends you organise the Product Type attribute in a similar way as of the Google Product Category. You can assign multiple category levels in order to facilitate your product segmentation in Google Ads. This is how a Product Type with multiple levels would look like. Once in Google Ads you will be able to segment your product groups based on the Product Type attribute's multiple levels. 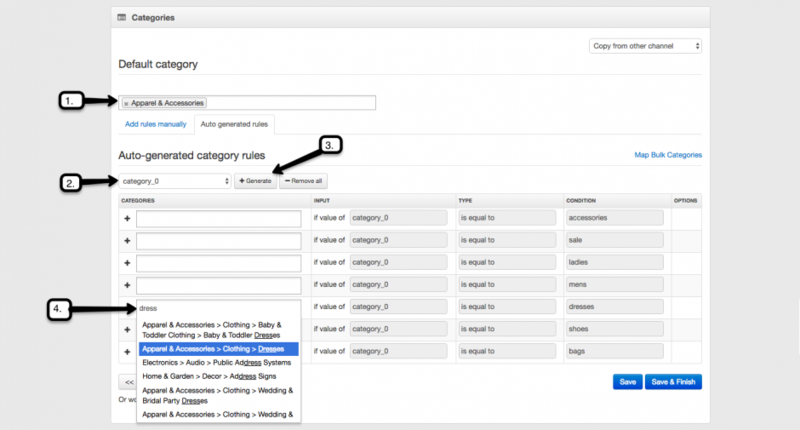 In this way, you can potentially assign different bids to every category of product or simply report them separately. DataFeedWatch can help you assign a Product Type value to every product through simple IF rules. Both attributes are basically used to categorise your products in your Google Shopping product feed. However, while with the Product Type attribute you include your own categorisation and you can choose which value to use for each product, with the Google Product Category you have to follow a precise Taxonomy given by Google. This is because the two attributes actually have two different purposes. While the Product Type is used just to organise the bidding and reporting in your Google Ads Shopping campaigns, the Google Product Category is used by Google to ensure that your ad is shown with the right search results. This difference is crucial when it comes to understanding how Google Shopping works and what to do to best optimise your campaigns. In fact, while the Product Type doesn't have any effect on your Google Shopping campaign performance, the Google Product Category does. 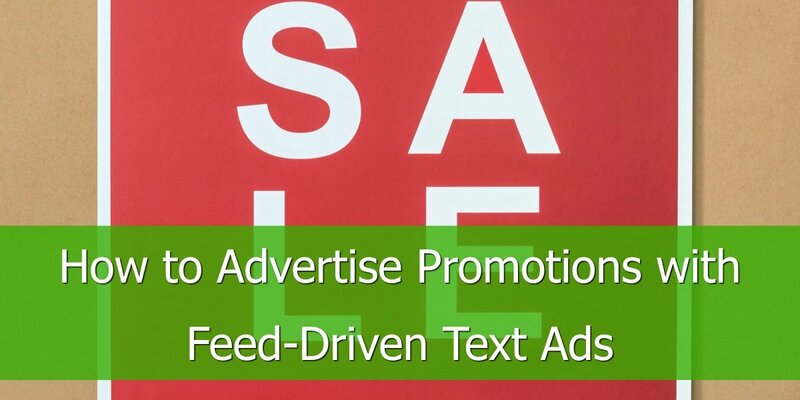 Gooogle Shopping is all about showing your ads as many times as possible in front of the right audience. Both the Google Product Category and Product Type help you achieve that, although from different perspectives. The former works at a feed optimisation level, while the latter at a campaign level, unlocking the potential of a smart bidding management. For those reasons, given their different purposes, it is important you always set both attributes right. Even though the Product Type attribute is not required and the Google Product Category is mandatory just for some categories, it is best practice to make use of them as much as possible. There are countless benefits of going very in-depth with your categorization and here's why you should take the time and do it properly. Google will be able to identify quicker if your products are a good match for any given search query. Adding GTIN to your feed also enables Google to do that, but Google Shopping is also a Comparison Shopping site that is using the Google Product Categories for navigation and comparison. 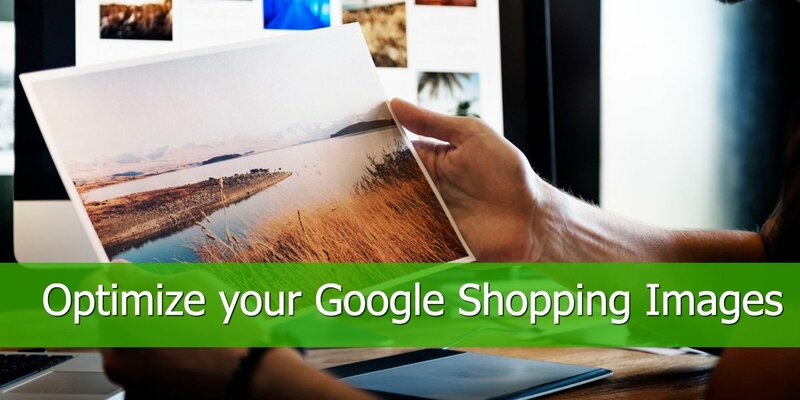 If you are selling in more than one country and you have mapped your categories in English, you can use the categorization for all the other countries where Google Shopping has a presence. 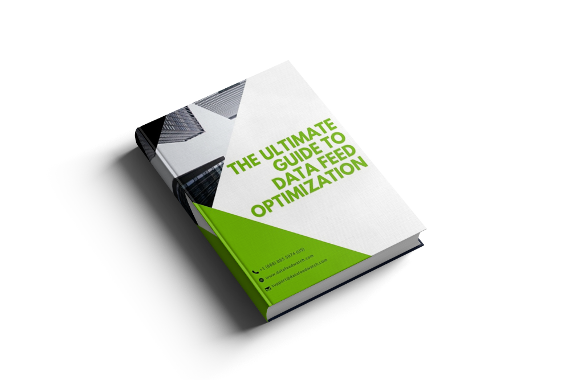 Categorizing feeds with many different product_types is a tedious job, but the benefits are big enough to spend a few hours executing it. If you can’t make the time: outsource this to a freelancer to do it for you; it's money well spent! First of all, it is important to say that this attribute can be either mandatory or optional depending on the category of products you are selling. Note: For products in these categories, you can't just provide the highest-level category, like Apparel & Accessories (166) or Media (783). It is just optional if you sell all other categories of products. However, it is recommended to use it for all product categories. This way you know for sure that your products will not be disapproved in Google Merchant Center and that you can start advertising for your products right away. The title says it all: you have to manually categorize all products. For doing so, you need to go to Google's Taxonomy page, download the entire list of categories and subcategories and then proceed to select the best category for each product. You can download the list of products here and the use the search functionality in Excel to find the best categories for each product. This strategy works well if you don't have lots of products in your feed. - You always have to keep up with the changes in Google's Product Category and update the category in the product feed file. Or else, your products will be disapproved. - Choose wisely: an item could be a god fit for more than one category, so in this case, you have to select the most appropriate one. The process is much faster and pain-free than having to do it manually. And to make it even better; if Google changes anything in their taxonomy we are automatically updating your categories. By mapping your categories using this system you cut down the risk of having products disapproved in the Merchant Center. Sometimes, a combination between the two of them works best, because it allows for a higher degree of personalization. 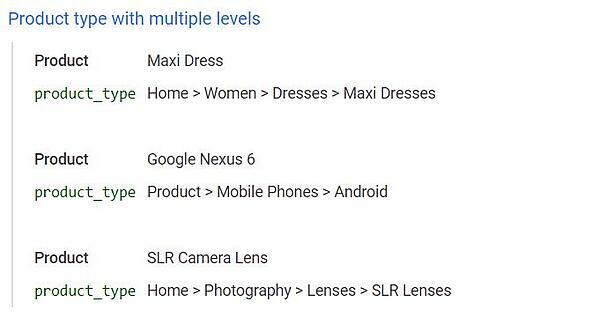 So, for example, let's say you sell dresses and you create the auto-generated rule as in the example above and assign the generic category Apparel & Accessories > Clothing > Dresses. But, if you sell different types of dresses it's best to be as specific as you can and not put them all in the same category. Apparel & Accessories > Clothing > Wedding & Bridal Party Dresses if title includes wedding. - Rules added manually have a higher priority than auto-generated rules and you can actually overwrite auto-generated rules with manual ones. - So, if you have wedding dresses in the Dresses category in your store, it will go to Wedding dresses not to generic Dresses, since manual rule overwrites the auto generated one. Sometimes there is confusion between the product type and the Product Category in Google. 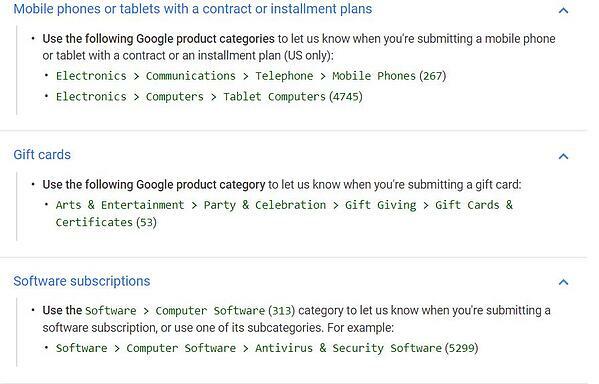 As a result, merchants provide Google with their product types instead of the required taxonomy. The product type is what merchants use to categorize the products on his website, and the Google Product Category is the required taxonomy that merchants need to provide to be able to sell on Google Shopping. Sometimes merchants that decide to automatize their feed management have already the Google Product Category in their feed. For them, it would make no sense to spend again the time to map the categories, so we have a quick and painless solution: they can use the categorization they already have in the feed and add it as an optional field to the data feed. Love it or hate it, Google's categorization is indisputably an advantage for all the retailers that know how to make the most out of it. We encourage you to make it a priority if you are advertising on Google. It doesn’t have to be this Sisyphean task, especially now when with the help of third party tools you can get the job done more accurately and with less time spent on it. If you have questions on how to best use Google's Product Category drop us a line. Or else, if you have insights please share them in the comment section down below.